Designer Chenille fabric is 52/53" inches wide and 100% polyester. This fabric has a unique repeating pattern embroidered on the high quality polyester. It is a soft fabric with a a slightly rough texture, do to the embroidered patterns that run all over the fabric. 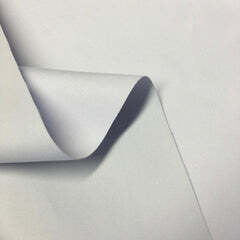 The fabric itself is very durable and adds an elegant touch to any project. This fabric can be used for any upholstery needs including couches, sofas, curtains, and more. We recommend hand washing this fabric to keep its integrity but it can also be machine washed. 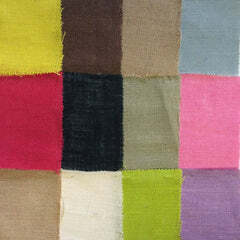 With many colors available, you are sure to find the chenille fabric that is perfect for you. 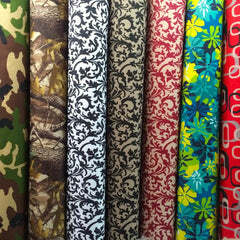 With thousands of yards in stock, you are sure to be able to use this fabric for all your upholstery needs. 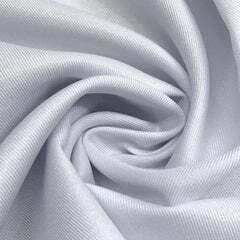 This fabric is manufactured by Fabric Wholesale Direct, cut to order and sold by the yard.